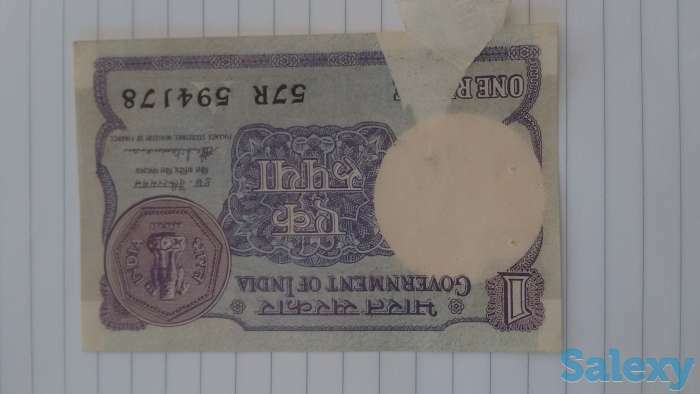 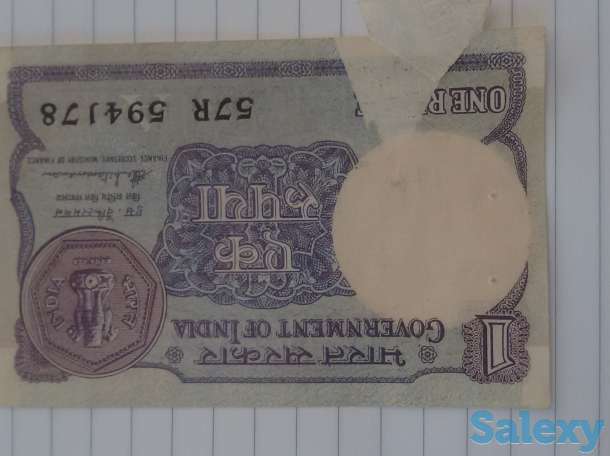 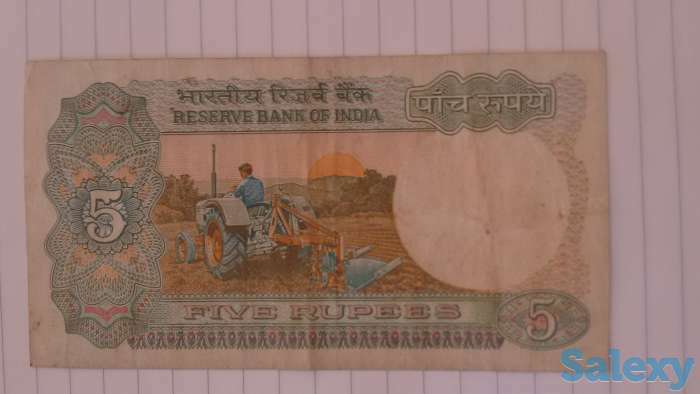 Original Rare Indian Bank Notes - Re. 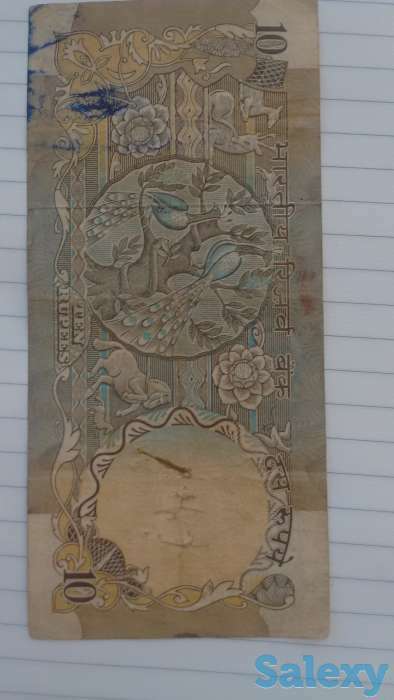 10 note with two peacocks, Re. 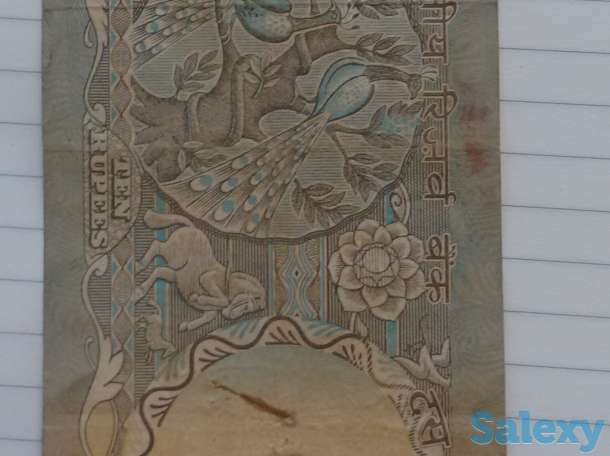 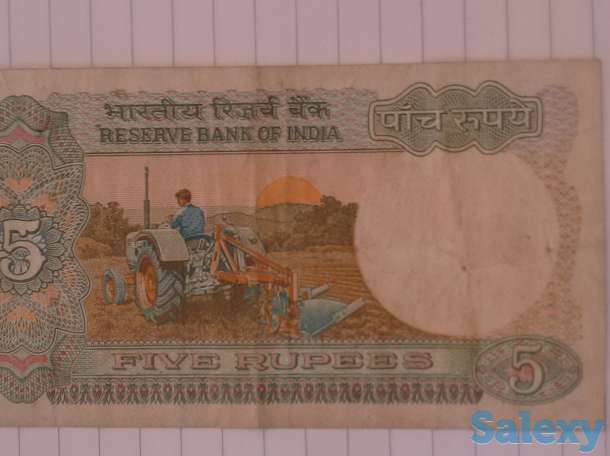 5 tractor note and Old Re 1 note with printing error for the prized possession of high end professional collectors.